HOW TO get rid of visceral fat: This type of fat is considered the most harmful in the body as large amounts can increase the risk of serious health problems. So what can you do to lose it? 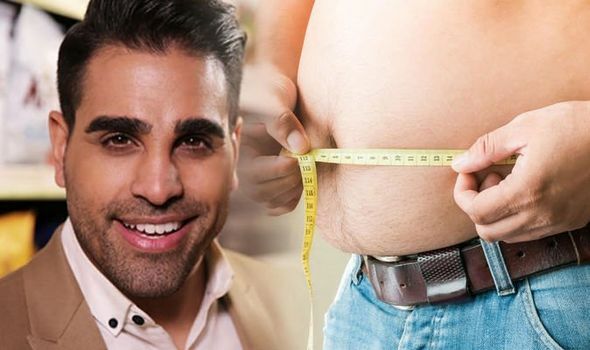 TV doctor Dr Ranj Singh revealed the answer.